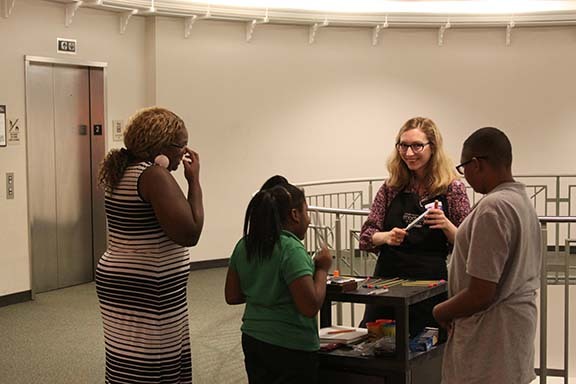 Students in Prof. Lesa Bush's undergraduate museum education course created activities for the Mayborn Museum Complex's Science Night. 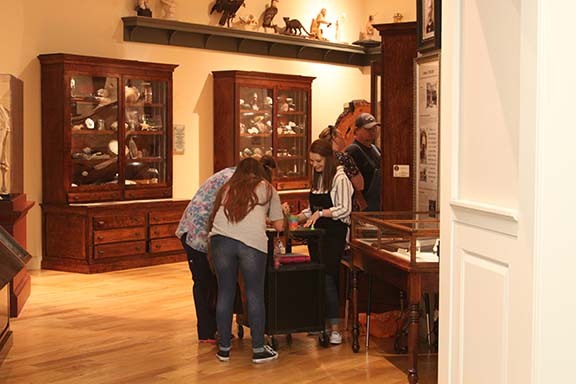 Students in Dr. Holcomb's undergraduate Collections Management class check out the new exhibits in the Mayborn. 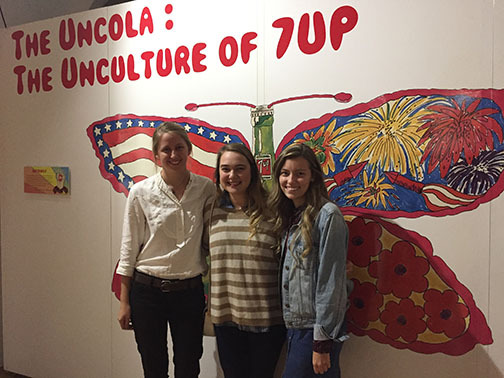 Students in Joy Summar-Smith's Exhibit Design class designed and installed an exhibit at the Dr Pepper Museum. D. A grade of "C" or better in museum studies courses used for the minor. A minimum of nine hours at the "3000" or "4000" level is required. The baccalaureate minor in Museum Studies requires eighteen semester hours, including four core courses, and two additional courses at the 3000 or 4000 level. 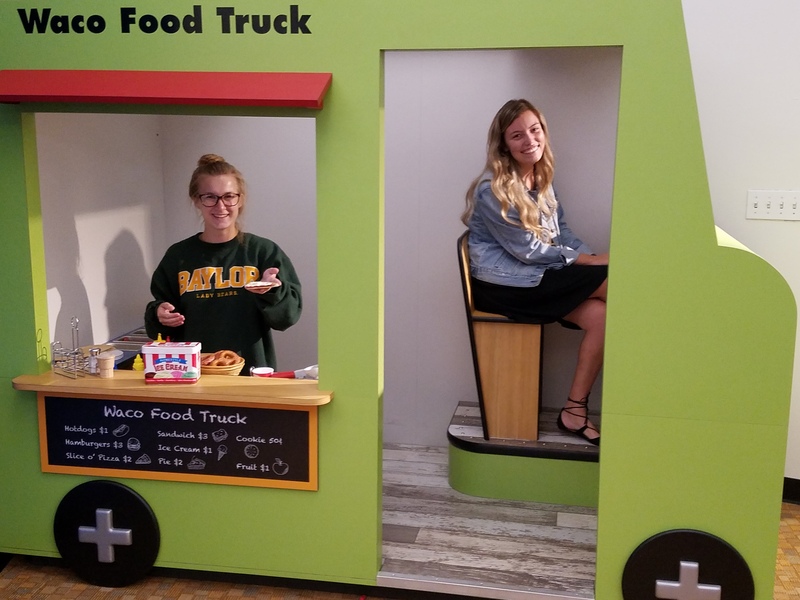 Undergraduate students at Baylor usually start with Introduction to Museums, and then move on to the other core courses: Museum Educational Programming, Introduction to Museum Administration, and Introduction to Collections Management. 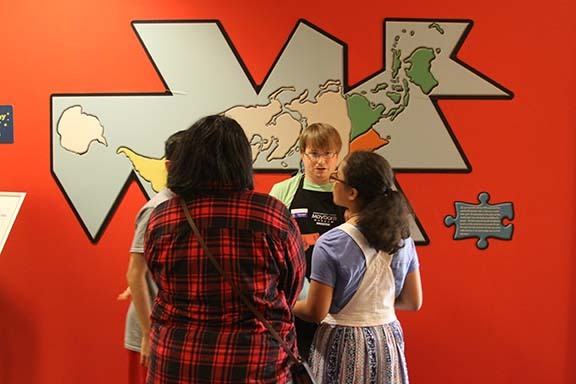 Advanced courses include Exhibit Design, Introduction to Ethical Issues in Collections Management, American Material Culture, American Decorative Arts, and Special Topics courses such as Writing in Museums.